Ian and I cook together all the time. When we’re on the road, though, it’s easy to succumb to the convenience of fast food. But golden arches, greasy tacos, and even Jared’s go-to sandwich shop get old fast. Lucky for us, we’ve got a list of recipes just for times like this — all with a short, easy to find list of ingredients. The five meal ideas below are my very favorite camping meals. Heat beans and/or corn if desired. Open salad kit and remove toppings. Add dressing to salad in bag. Re-seal bag by rolling down top edge and shake to distribute dressing. Distribute salad onto serving plates. Top with desired amounts of black beans, corn, and remaining kit toppings (tortilla strips and sour cream). Prepare quinoa. Chop sausage into 1/4-inch pieces. Dice onion and slice grape tomatoes in half. In frying pan, heat 1-2 tbsp olive oil. Add sausage and allow to cook until brown on both sides. Add onions, cherry tomatoes and desired spices and sauteé another 2 minutes. Remove from heat and serve sausage mixture over quinoa. Prepare quinoa. Chop zucchini and sauteé with onion. Heat beans. Add spices as desired. Serve beans and veggies over quinoa. Chop tempeh and bell pepper and sauteé in frying pan. Add beans, spice as desired, and cook until beans are hot. Reduce heat and warm tortilla by placing it over the mixture in the frying pan for about 30 seconds. 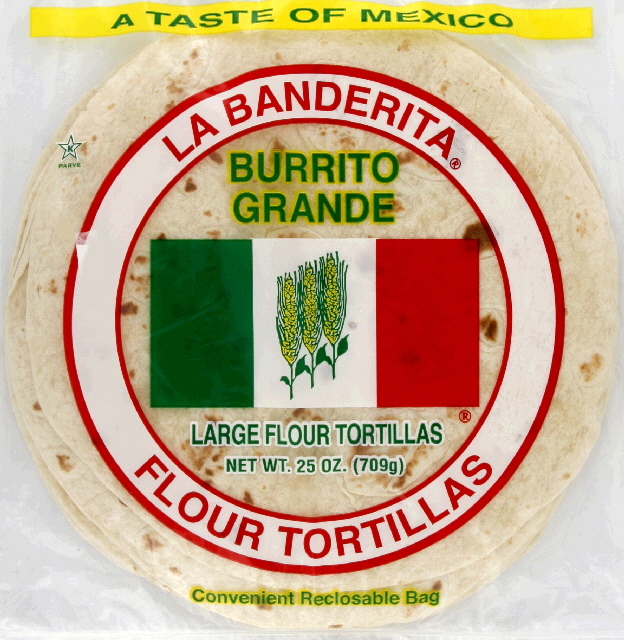 Place tortilla on a flat surface, scoop mixture into the middle, add cheese and roll into a burrito. Dice onion. Add all ingredients to pot and heat until hot throughout. Spice as desired. The recipes above with the ingredients shown will serve at least two people. Grab more ingredients for a larger group. You may have noticed that two my favorite recipes above use quinoa. That’s because ever since we discovered quinoa about 2 years ago, we’ve been addicted. We use it in place of rice for everything but sushi. It’s healthier and more flavorful than rice, and one cup of cooked quinoa provides 8g of protein and 5g of fiber (16% and 20% daily value, respectively, in a 2,000 calorie diet), compared with white rice which provides only 3.5g of protein and 1.7g of fiber per cooked cup. All of these meal ideas require no more than a backpacking-sized mess kit, stove, and frying pan. We like our GSI Outdoors cook set and frypan and Snow Peak stove . We’ve taken all of them camping and backpacking several times over the two years we’ve had them and don’t have any complaints. If you’re shopping for camping kitchen gear, take a look at REI, since their products are backed by a 100% satisfaction guarantee. You’ll also want to have a small knife (with small cutting board or paper plate for chopping), a can-opener (a multi-tool can home in handy), and serving plates and utensils. We tend to keep a few key spices on hand if we’re going on a long camping trip. Salt and pepper, most importantly, and maybe some paprika. I hope you enjoyed these 5 easy meal ideas for camping! Do you have any healthy go-to camping meals in your recipe box? See other posts in the Healthy Travel category. You may also like Our 5 Essentials for Sleeping Easy on a Summer Camping Trip. Love the recipes but more interested in where exactly that awesome looking campsite in the title photo is. That’s one of the tent camping sites at Valley of Fire State Park in Nevada — one of our favorite places we’ve ever camped, by far. It was warm, so we set up our tent without the rainfly, and at night we had a view of the stars! AWESOME.. my husband and I are headed out soon for a trip from Georgia to Pennsylvania and back. These recipes look as simple as I need! Thanks! If you haven’t found this yet… you must go there. Blessings! Have a great time on your way to Pennsylvania! My wife and I are embarking on a cross country journey in a few weeks. I love the ideas you have on your site! Thanks, Jen! Have an awesome journey!